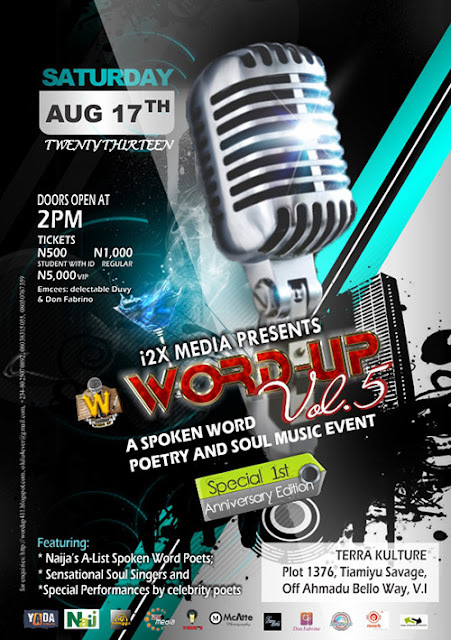 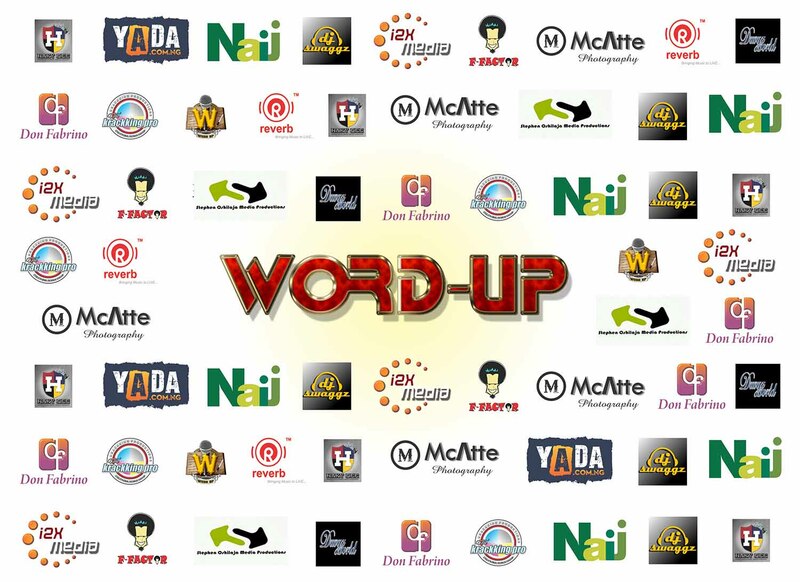 WORD UP: Come see words come alive at WORD UP Volume 5.
holds this Saturday August 17, 2013. 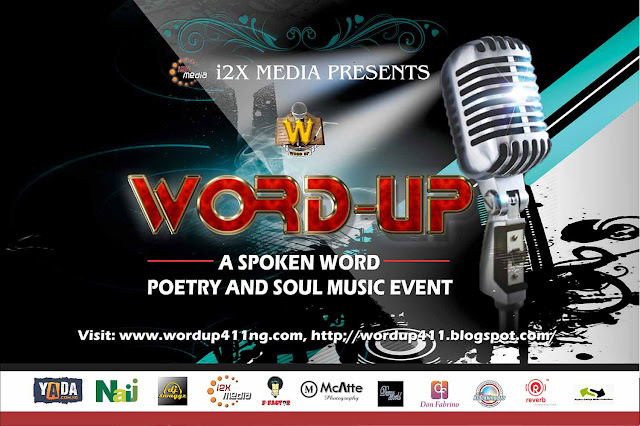 It will feature some of the Best Spoken Word Poets in Nigeria, such as Jeffrey Jaiyeola Plumbline, Efe Paul Azino, Atilola Moronfolu, Ibrahim Uzbek Edu, D-Ray Elom Itima, Titilayo, Obii Ifejika, 'Dolapo Ogunwale and many more. Olumide "Lumynos" Oyibokure and "Aduke" Ayobamidele Aladekomo .